Right now, our borders are being used as gateways for drug cartels, terrorists, and violent criminals – every day adding to the astounding 12 to 20 million illegal aliens already in this country. How is this illegal alien invasion allowed to happen? Corrupt politicians and bureaucrats at all levels of government have put the interests of these illegal aliens before the safety and security of the American people. 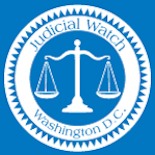 That’s why Judicial Watch fights illegal immigration in the courts. Please help us fight back. 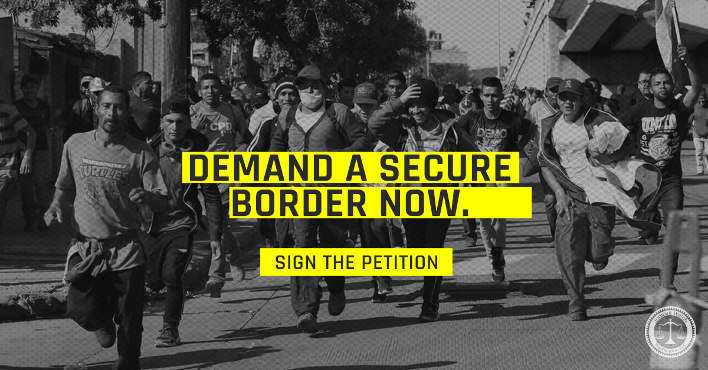 Sign the petition below today to send a strong message to Congress that you support building the wall and putting America first. It's time to join President Trump in securing our borders once and for all. We must put the safety and security of US citizens ahead of the best interests of illegal aliens. Our borders are being used as gateways for drug cartels, terrorists, human traffickers, and violent criminals. I support President Trump in building the wall and hope that you will commit to ensuring the safety of the American public by supporting the wall at America's border.